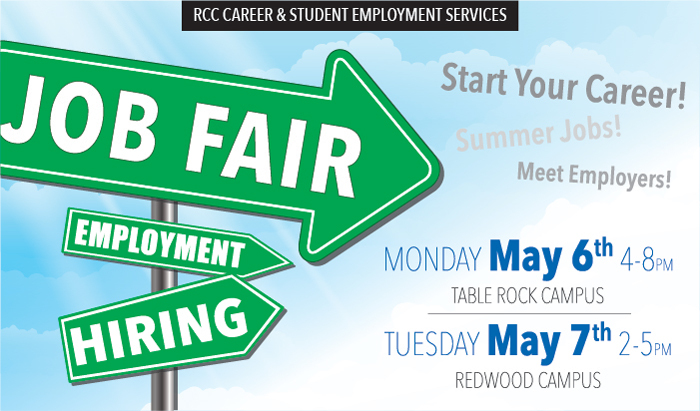 Career and Student Employment Services provides the resources and strategies for making positive career choices including choosing a college major and developing career plans, and creating job search materials, finding part-time and full-time jobs, and making successful career transitions. Not sure where your interests lie? Take the Holland Codes career quiz and find out! Choosing a career, college major, or training program that matches, or is similar to your personality, is most likely to lead to your career satisfaction and success.